Ania Petti relocated to North Texas in 2015 from New York City after falling in love with Frisco while visiting over 5 years before. Whether first time buyers with a goal of homeownership or move-up buyers who are ready to upgrade to their dream home, clients can expect Ania to bring professionalism to the table in every transaction to ensure they are always satisfied customers. 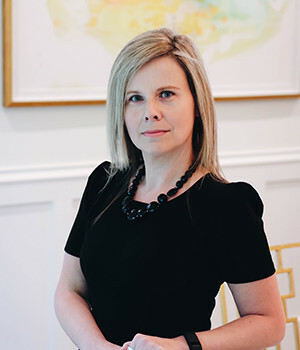 Mom to two children, Ania understands the particular importance in finding the right home as well as the right school for young, growing families coming to North Texas. Ania is also eager to help those interested in relocating to the DFW area from outside the region, especially man and woman in uniform and first responders. She wants to share her experience as a new resident and guide those who are ready to make the move by helping with relocation assistance and resources to bring them to their new forever home. Flexibility and a love of helping people are what drive Ania to help clients make their home ownership dreams a reality. 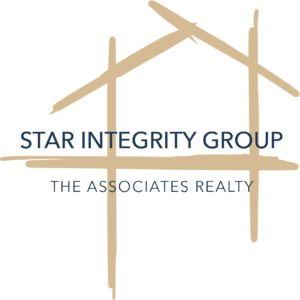 The professional balance she possesses in managing business and home life complement one another to deliver unparalleled service to both buyers and sellers as part of The Star Integrity Group.